Entered into the fulness of Life on the 9th May 2017 at Vught. She was 94 yers of age and was in her 70th year of Missionary Religious Life. Her Missionary Life unfolded in Algeria, Tanzania and the Netherlands. She was 85 and in her 62nd year of Missionary Religious Life. Her Missionary Life unfolded in Uganda, Tanzania, Kenya and Canada. 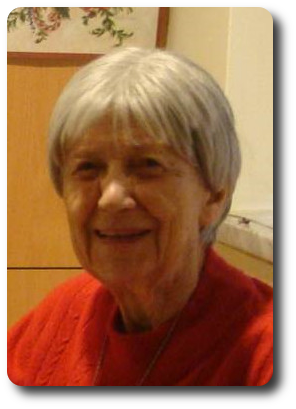 Sister Marie-Clémence CADAT (Marie Théophanie), R.I.P. Sœur María Dolores Huarte Luzuriaga (Javier Maria), R.I.P. of which 56 if Missionary Religious life. Her Missionary life unfolded in Burundi, France and Spain. 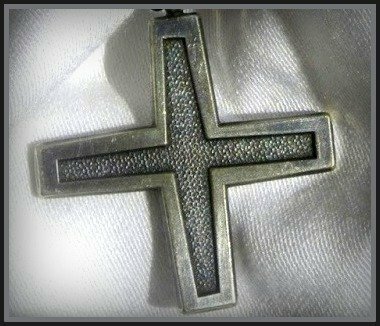 Sister Bathildis (Eva Teufel), R.I.P. of which 66 of Missionary Religious life. Her Missionary life unfolded in Germany. 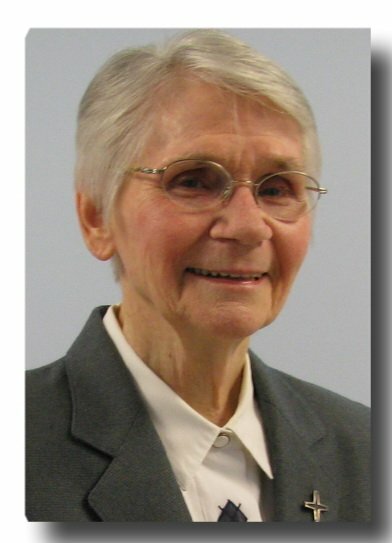 Sr Bernadette Beghin (Sr Marie Noëlle), R.I.P. after having consecrated 71 years of her life. in DR Congo, Rwanda, France, Italy and Belgique. 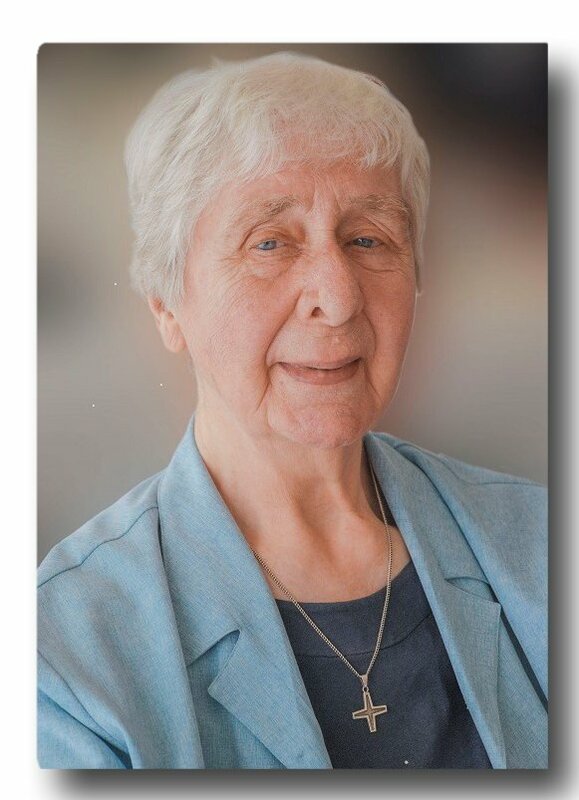 Sr Marie-Hélène CREPIN ( St Winoc), R.I.P. at the age of 89 years, of which 65 of Religious Missionary Life. Her missionary life was in Algeria, Burundi, Rwanda and in the Democratic Republic of Congo. Sr. Cécilia Bergeron (Sr. François de Laval), R.I.P. from the Diocese of Chicoutimi. Her missionary life was in Algeria and Canada. 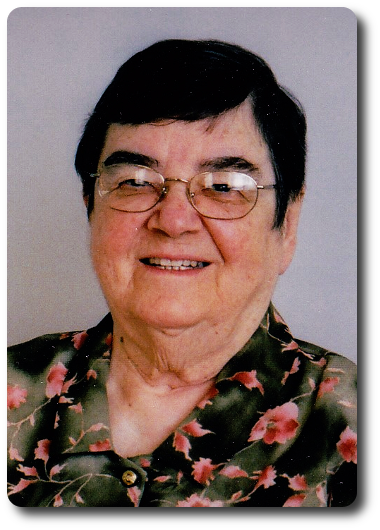 Sister Andrée Bellière (Thérèse Françoise), R.I.P. of Religious Missionary Life in Congo, in Rwanda et in Belgium.